dry cleaners Archives | Eve Dry Cleaners Adelaide | Dry Cleaning, Linen & Laundry Services. Do You Have Better Things To Do Than Washing? Yes of course you do. Eve Dry Cleaners Adelaide can help you with that because we love washing Adelaide residents clothes. 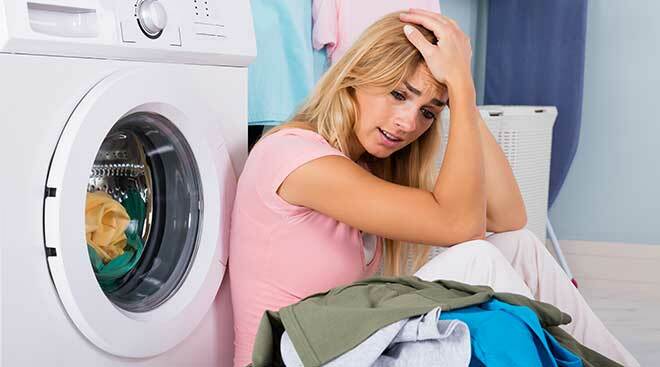 Let's face it, washing clothes is a … [Read more...] about Are You Fed Up With Washing?